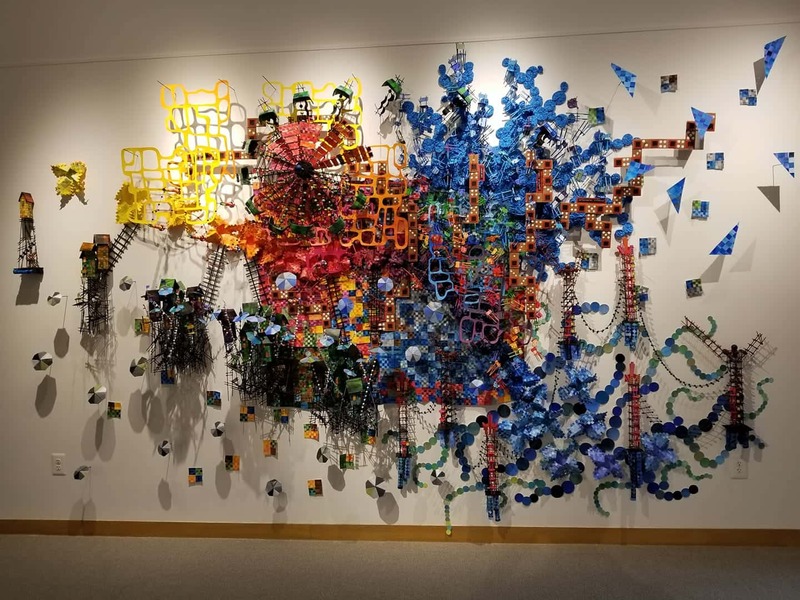 A remarkable series of sculptures created by using weather data and the human response to severe weather is at the Mills Gallery at Central College through next week. Join us today as Dr. Bob Leonard goes “In Depth” with Artist Nathalie Miebach, from Boston. The music in this interview is “Shifting Winds” which is by Matthew Jackfert, a composer from West Virginia. The piece is about the night of Oct 29, 1991, when the Andrea Gail sank during the Perfect Storm. The composition is based on wind data recorded on Sable Island during that fateful night.